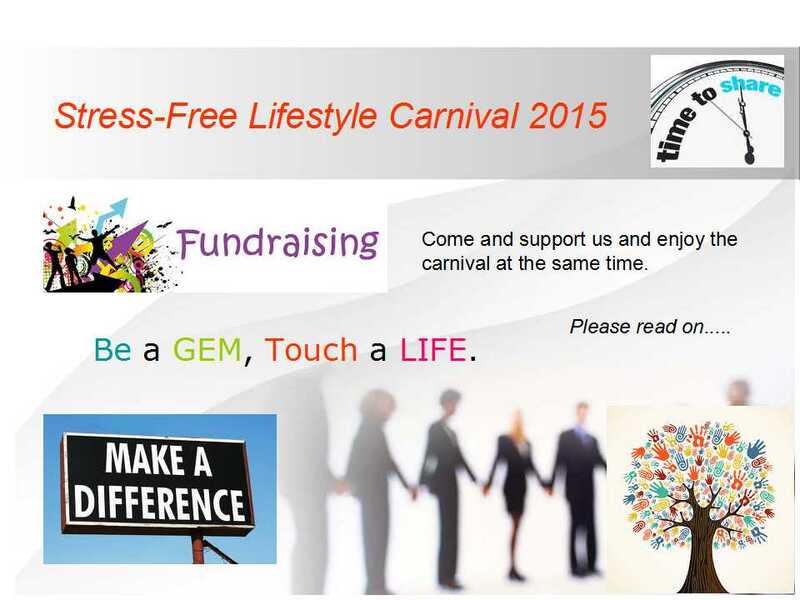 - To raise funds for D'Home Mental Health Association. - To bring hope and meaning in life to people with mental disabilities and their care-givers. 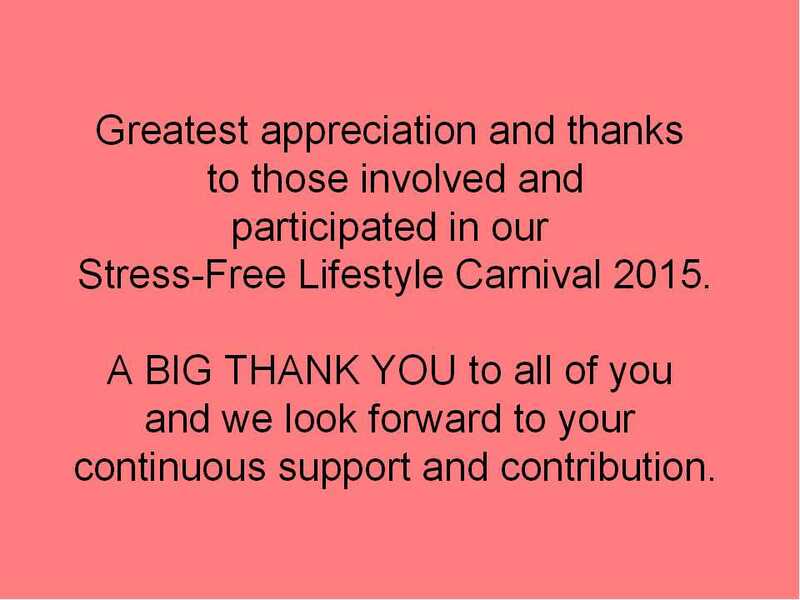 - To raise public awareness on mental health issues in the community. - To promote healthier lifestyle that includes good physical and mental health through active participation in sports & wholesome activities. - To reduce societal discrimination and stigma towards people with psychiatric disabilities. 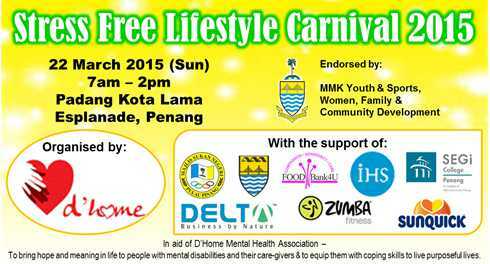 - To encourage all Penangites to unite for a worthy cause for the benefit of the community. To view the photos of the event, go to "SFLC Events" page.